Letti e divani sfondati, sporco - PENTHOUSE Luxury 2Bed/2Bath w/ Strip & Pool Views! PENTHOUSE Luxury 2Bed/2Bath w/ Strip & Pool Views! Review of PENTHOUSE Luxury 2Bed/2Bath w/ Strip & Pool Views! 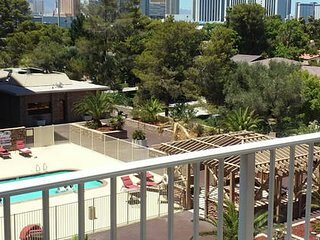 LAS VEGAS 3 BDRM HIGHRISE! WALK TO UR CONVENTION! BEAUTIFUL HOME NEAR LAS VEGAS STRIP W/POOL. Comfortable three bedroom house with play ground area. 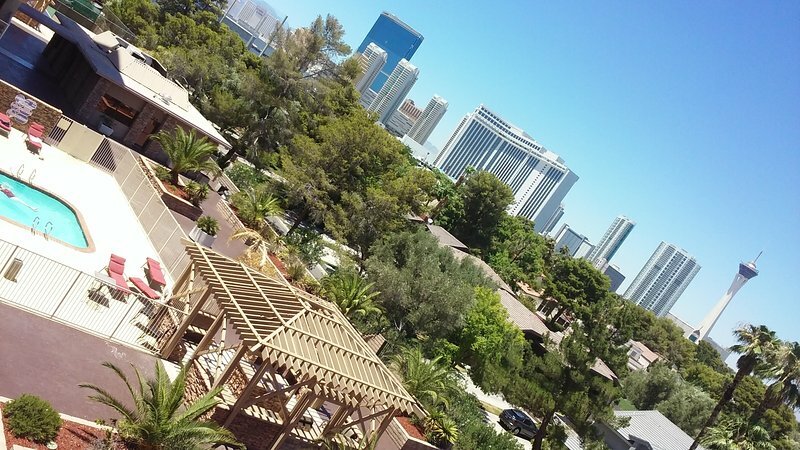 Looking for a place to stay in Las Vegas?